Though you can practically grow any type of plant in containers (provided you have given the proper growing condition), it is always a good idea to start with the container friendly varieties. Here in this article, we will give you an idea of what plants grow well in containers and some of the best plants to grow in pots. Before choosing any plant you need to consider the placements of those containers. If you have planned it for indoor gardening then not all plants would be ideal. Here is a list of top indoor gardening plants which you might wanna try. Whereas if you are putting those in a place where they will receive ample sunlight the range is much broader. 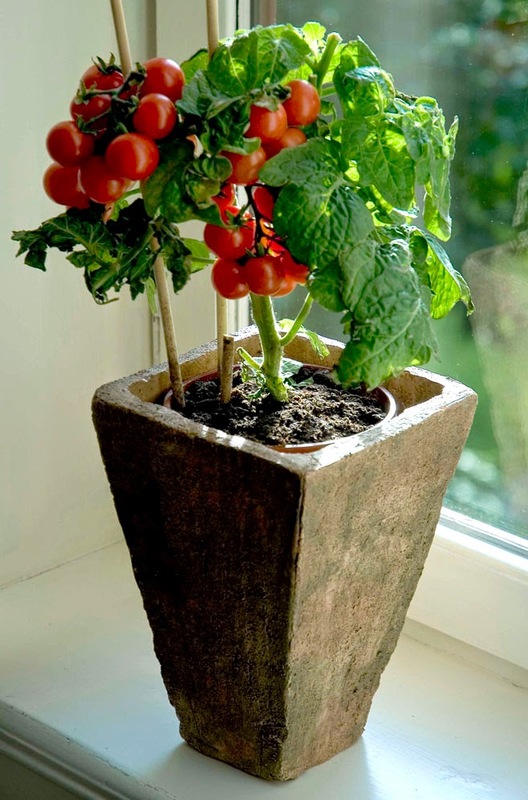 Growing vegetables is probably the most popular form of container gardening. It gives you fruits and veggies at your convenience. Veggies such as Tomato, Okra, Spinach or Onion can grow really well. Just remember, If you are growing plants from seeds; look out for words like bush type, dwarf, container friendly etc. In the seed packet. and while choosing transplants ask for those which are container friendly. Herbs are a very good choice for planting in containers. They are good aesthetically and also easy to grow and can be a great substitute for vegetables. You can definitely try your hands on Oregano, Thyme, Cilantro etc. The next choice can be Perennials. There are many reasons to grow perennials in the first place. They can be like herbs or fruit-bearing or can be just simply woody. Last but not the least you can try your hands on bulbs and rhizomes like ginger. Depending upon your plant’s variety you need to choose the containers accordingly. For instance, plants which are perennials or shrubs or some big plants like tomatoes you need to choose larger pots. There are various types of pots available in the market. A rule of thumb is that the container should not be less than 12-inches depth and 8 inches wide. Sometimes you have to switch to larger pots. Make sure the containers have a drainage hole at the bottom. You can buy a good quality potting mix from any nursery store nearby or you can make your own. Here is a list of different growth media which you can try. It is always beneficial to add compost to the potting mix. This is probably one of the crucial aspects of container gardening. If the soil quality is not good, chances are you will never see good results. You can choose to prepare compost by yourself or you can also opt for the commercial one. Once the compost is finalized, you can mix a good amount of the soil mix at the time of planting. Alternatively, you can also plan to fertilize it once the plants start growing rapidly. When you grow plants in containers, Taking a good care of your plants is essential. Add slow-release fertilizer from time to time depending on the type of plant you have planted. Fruit bearing plants require a lot more nutrients and water than the rest of the plants. So take that into consideration.